Ready to move in office spaces on flexible terms and all-inclusive pricing. We offer private serviced offices, Shared offices, part-time offices, dedicated workspaces in co-working areas, casual offices and desk spaces on rent by the hour in Sydney. Our rates start from $30 per hour or $150 for Short term usage for a day. Long term office rates are up to 10 times lower with private offices from less than $20 per person per day and dedicated desks from $15 per person per day. Prices from $650 per month for one-person office and from $400 per person per month for larger offices. Free refreshments including top quality ground coffee, assorted tea, flavored chilled water and fresh fruits. 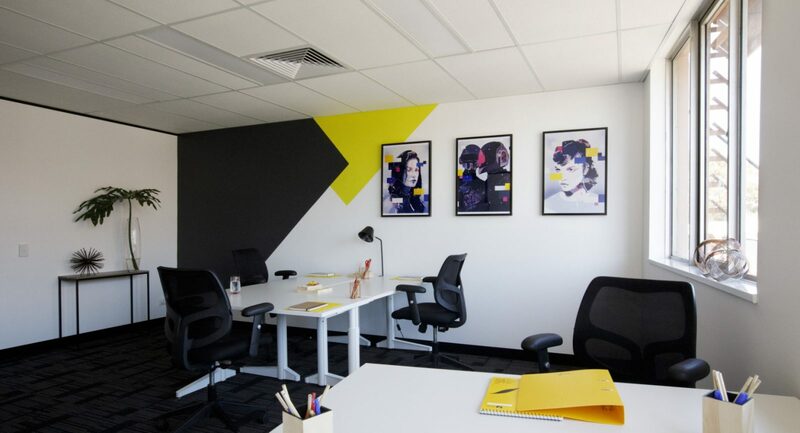 With rates from $95 per week for the dedicated desk and $150 for the semi private office you will receive dedicated workspace with storage cabinet and access to all centre facilities. Business address and mail management serviceFree refreshments including top quality ground coffee, assorted tea, flavored chilled water and fresh fruits. Low start-up costPart-time arrangements are available. WHAT IS INCLUDED IN THE SERVICED OFFICE PRICE? Anytime Offices offer newly-renovated, modern amenities and service-rich, furnished office spaces with direct fibre optic internet and Wi-Fi. Our offices come with all utilities paid. We also provide daily cleaning and manage mail and courier deliveries. We equipped our centres with latest technology including fibre optic internet, state of art telephone system and business class multi-function printers. Our clients also benefit from 24/7 access to offices and common facilities including free access to meeting rooms. For your convenience, we provide complimentary refreshments including top quality freshly ground coffee, great selection of tea, flavoured, chilled water and fresh fruits. Our air-conditioning runs on weekends and public holidays. We offer small businesses outside of the CBD quality, modern workspaces, choice of various office types at affordable prices. Our solutions are flexible, pricing is transparent and truly all-inclusive, and quality of the service is always five stars. At Anytime Offices we create a positive atmosphere of achievement and collaboration. We are client-focused and always available to assist. 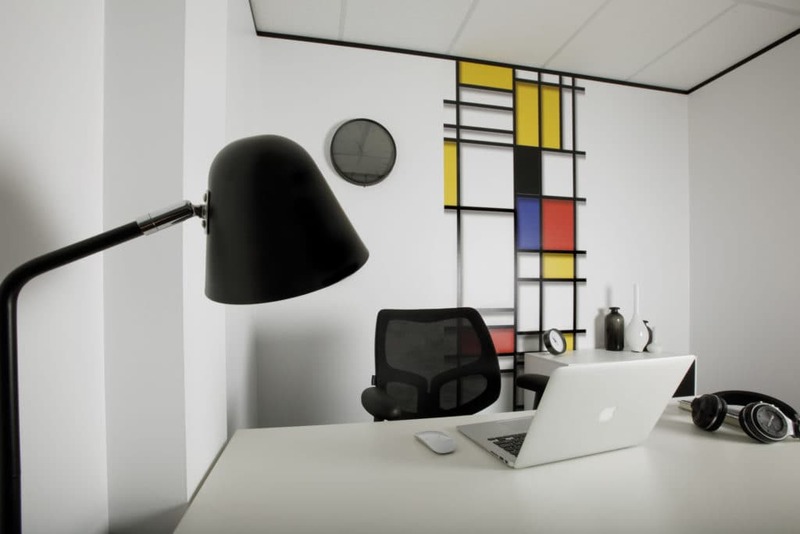 We want you to enjoy coming to work and make the most out of your workspace. We want you to do your best work while we look after everything else. Our pricing is transparent and loaded with inclusions: meeting rooms, internet, telephones, printing to name a few. Our terms are flexible. You can book our offices for an hour, a day, a month or twelve months or more. We believe in good old-fashioned cleaning and we make sure that our centres are presentable at all times. Low deposit / bond. Set as an equivalent to six weekly office fees. We encourage individuality and we welcome your branding. We will help to customize your office and support your local marketing. 2-hour free access to a meeting room or a day office every month for office clients. You will benefit from preferred membership and networking event rates at the Bayside Business Enterprise Centre. We run our air-conditioning on weekends and public holidays for those less fortunate who work on those days. Top quality freshly ground coffee beans, selection of organic tea, chilled water, elderflower flavored soft drink, fresh fruits and healthy snacks. Free landline telephone number available. Pay one -off installation fee to enjoy convenience of your desk phone or soft phone on your mobile or laptop. We will introduce you to other businesses in the centre and to our connections from outside. We offer part-time and multi-site flexible office and co-working solutions.